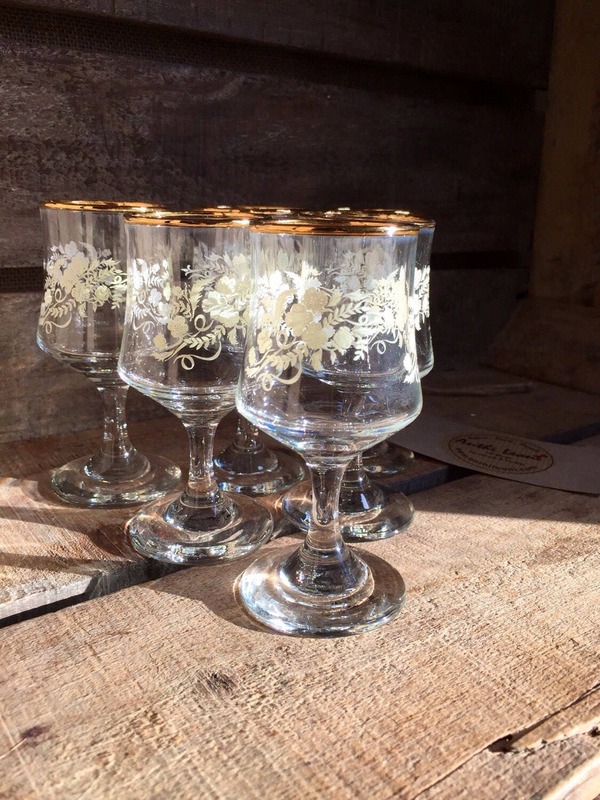 Are you looking for some classy vintage drinkware to add to your retro barware collection? 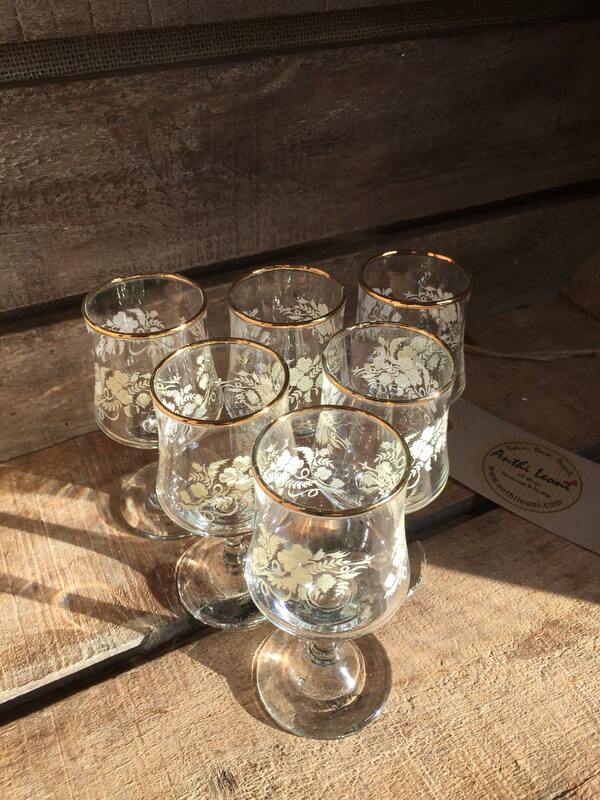 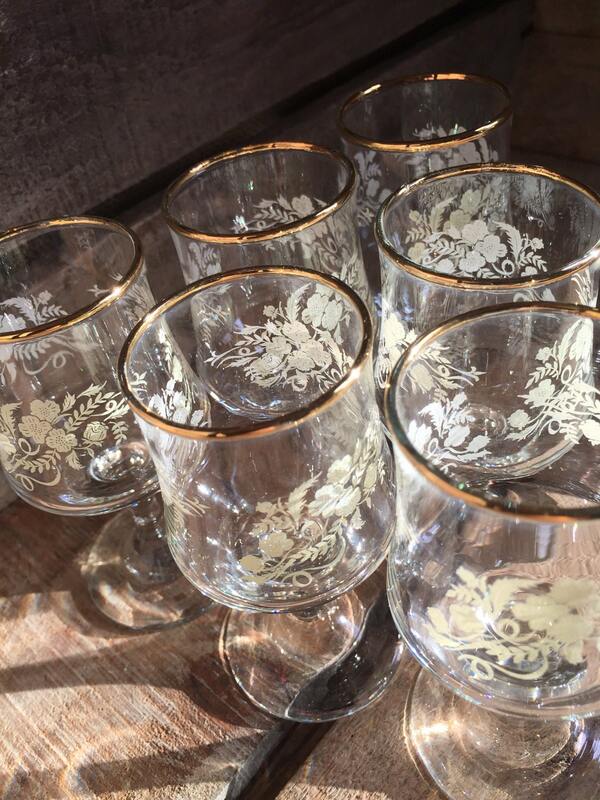 This is an elegant set of 6 drinking RETRO glasses from circa 1960s-70s. 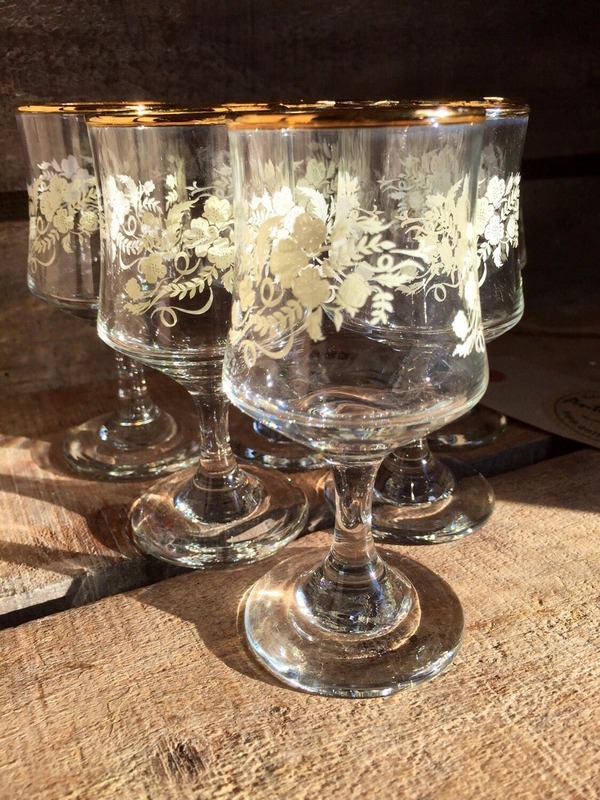 Perfect for entertaining with friends. 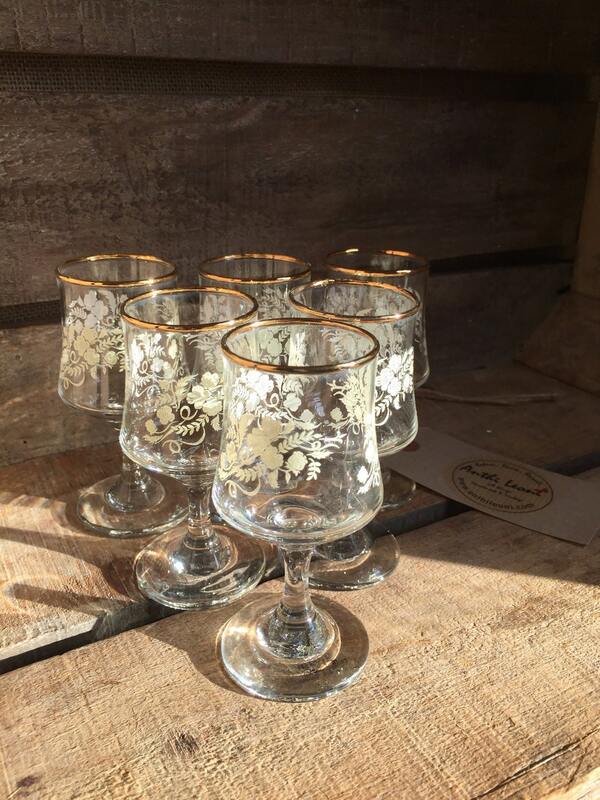 Just add your favourite tipple!